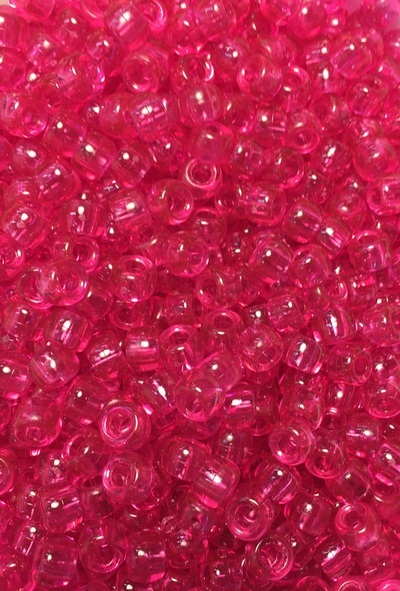 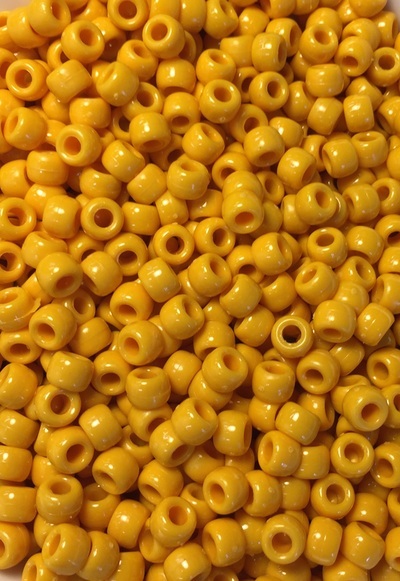 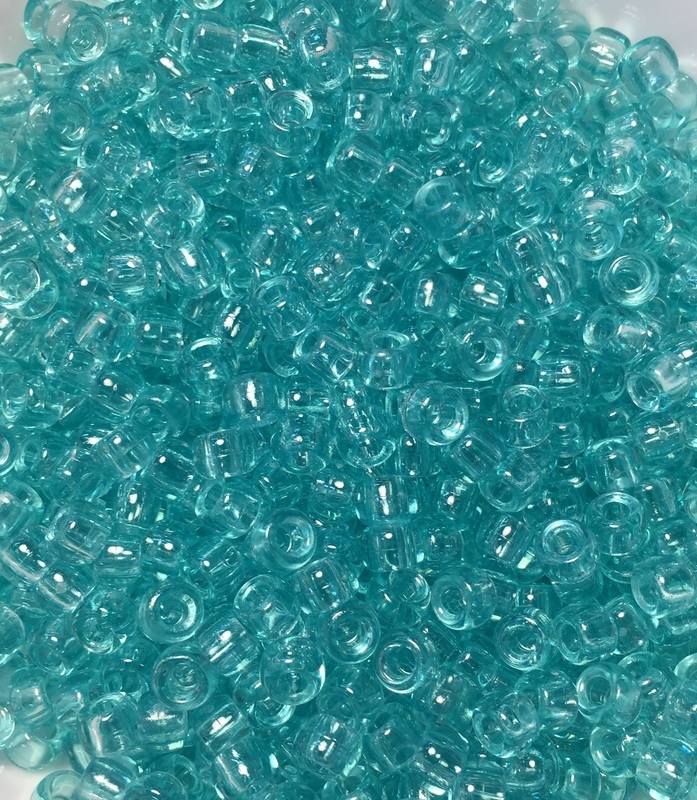 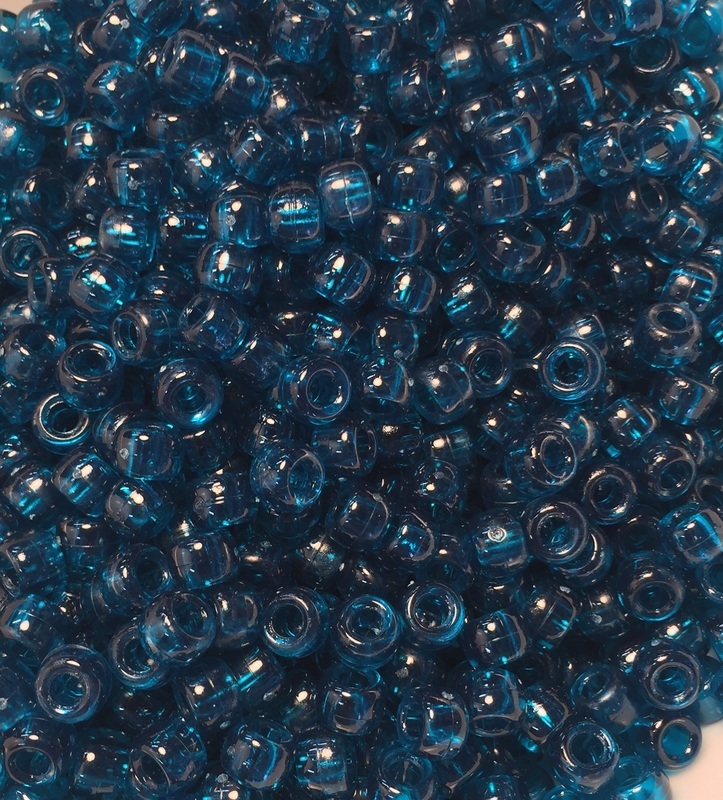 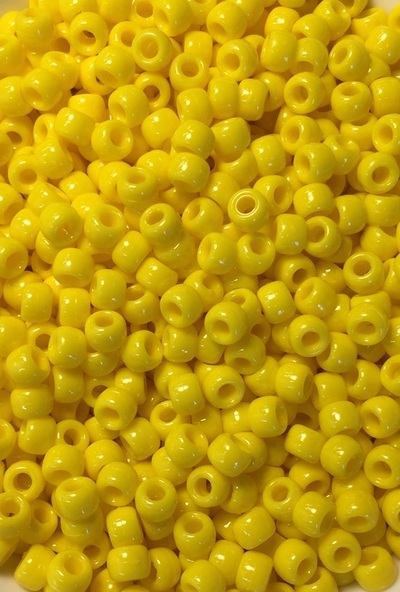 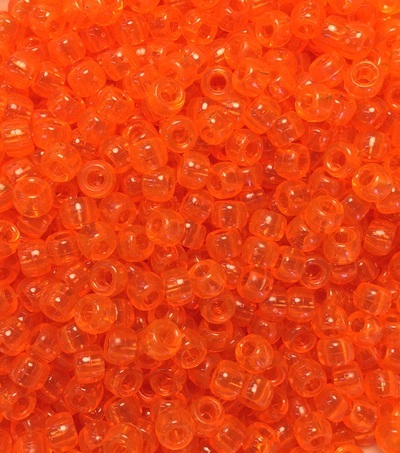 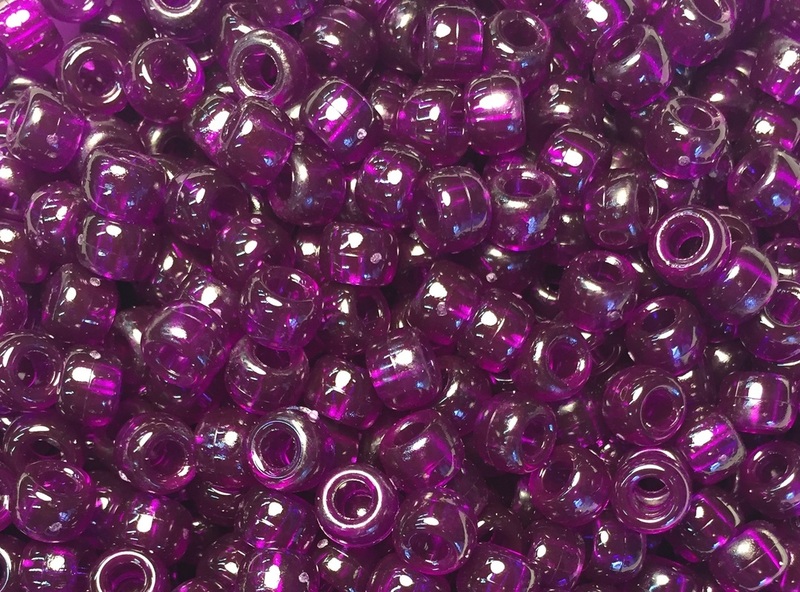 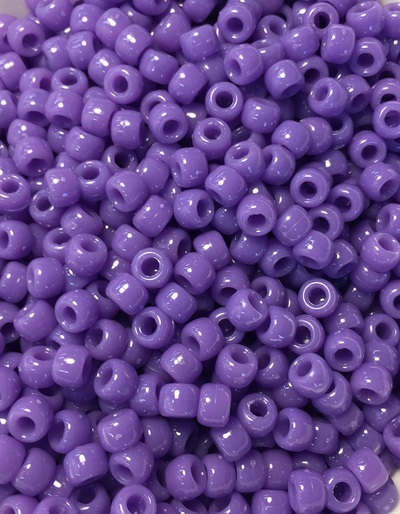 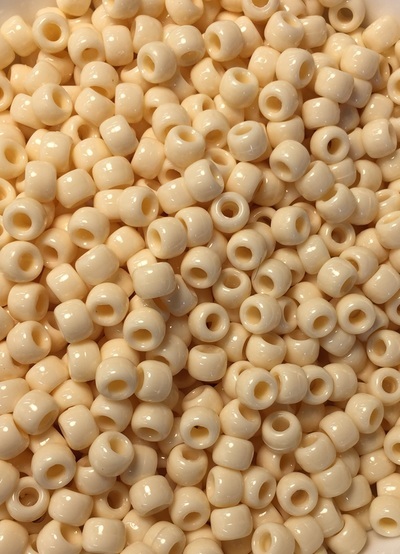 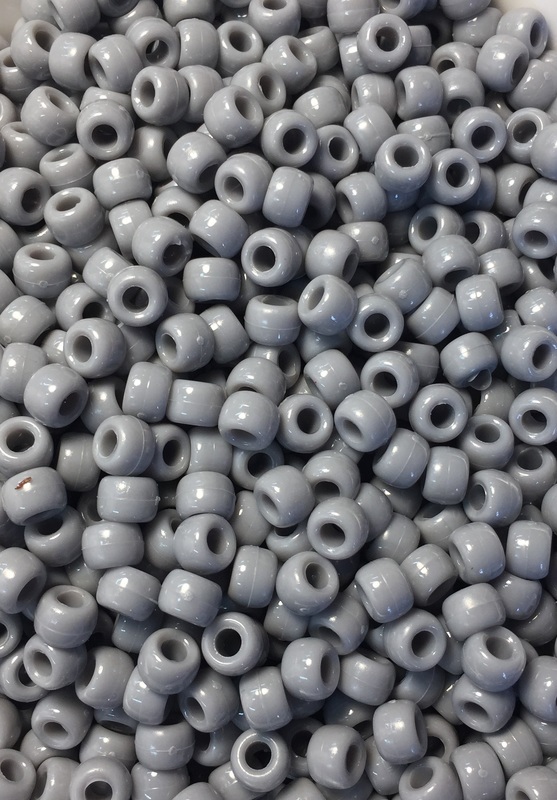 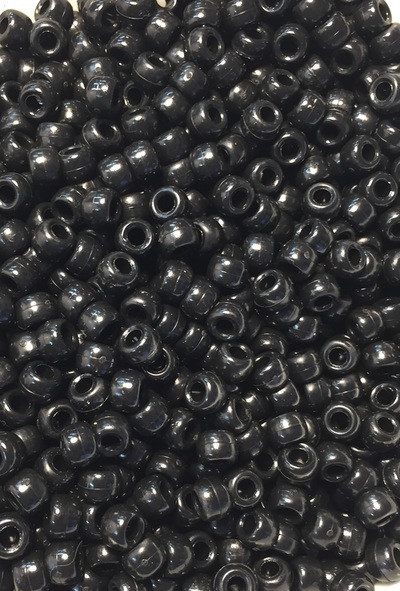 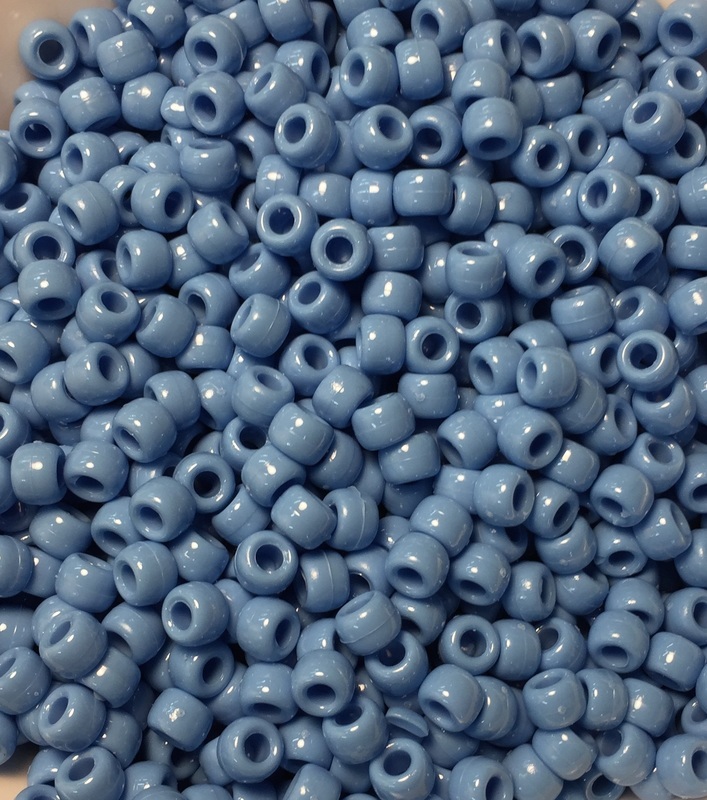 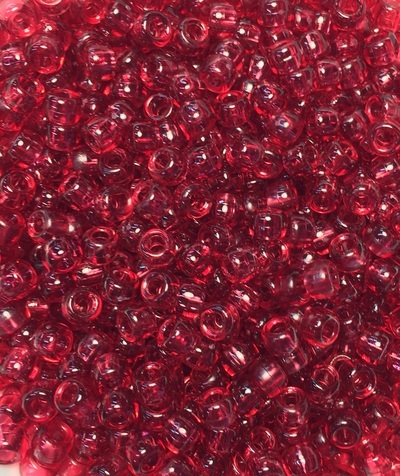 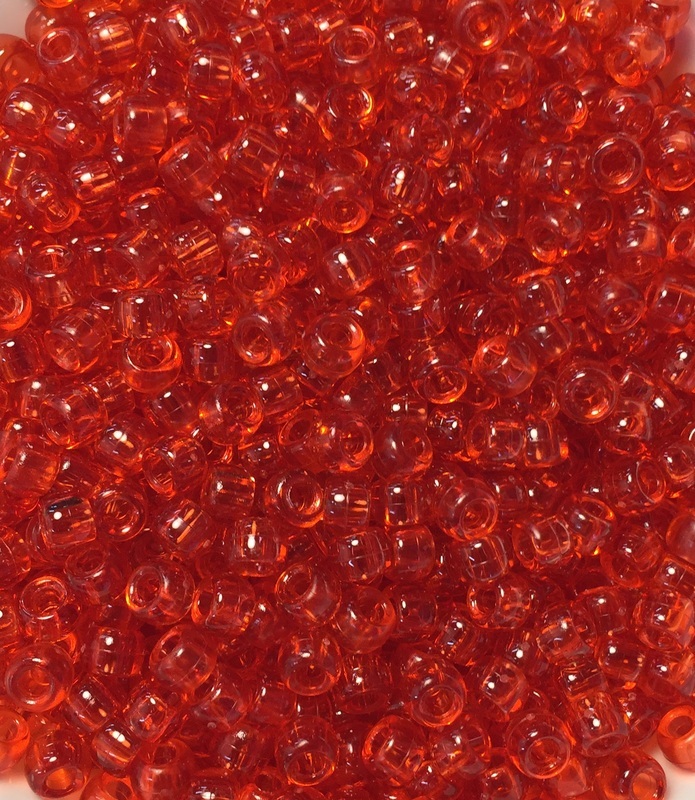 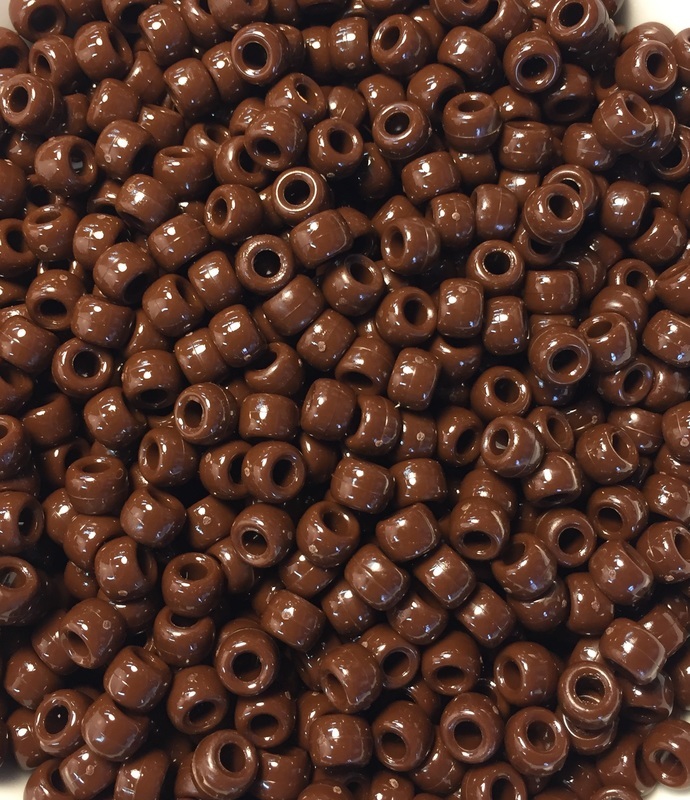 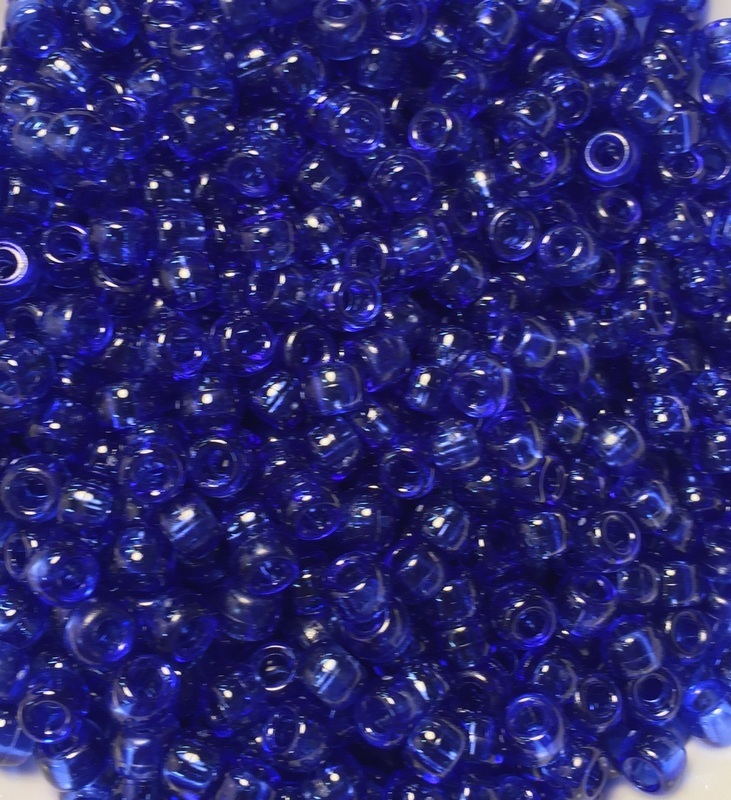 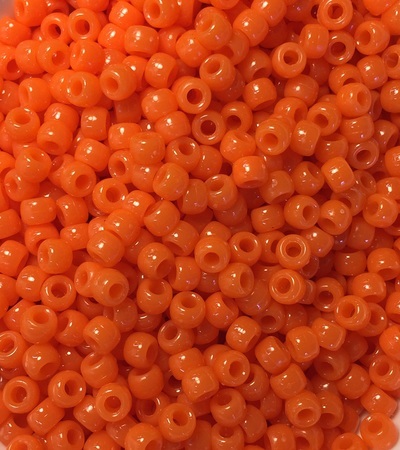 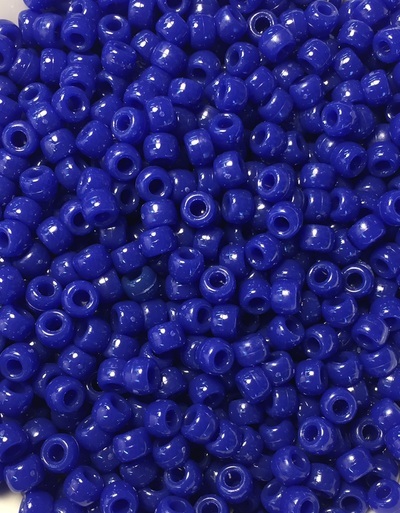 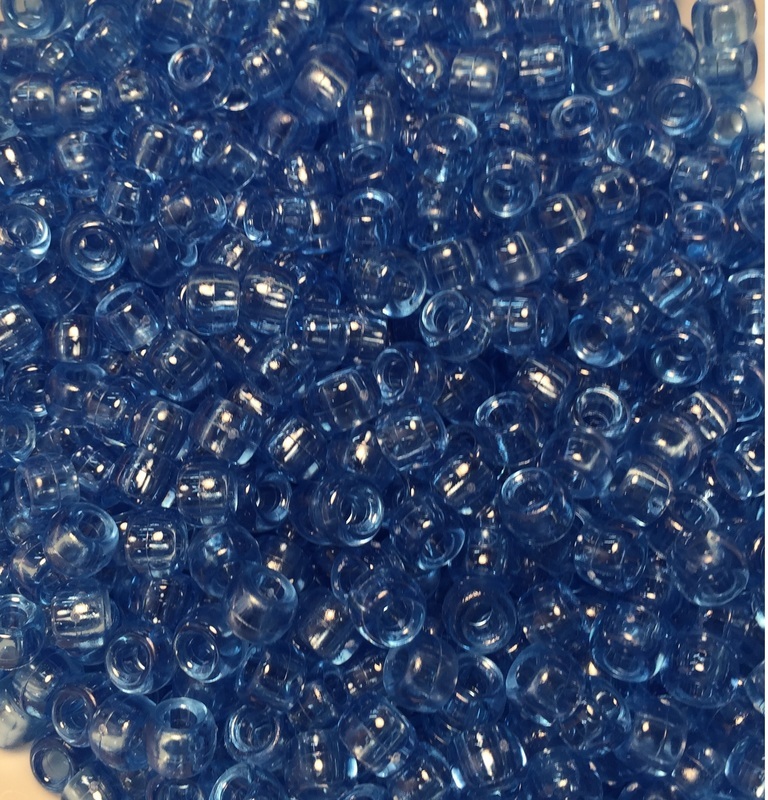 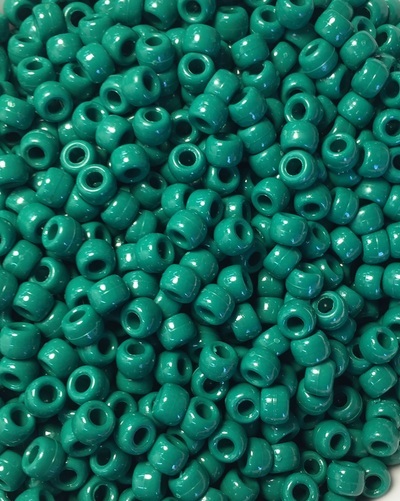 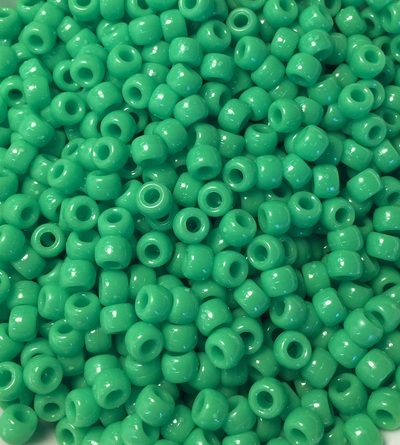 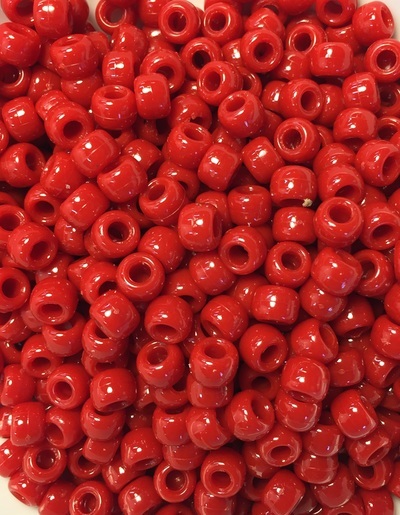 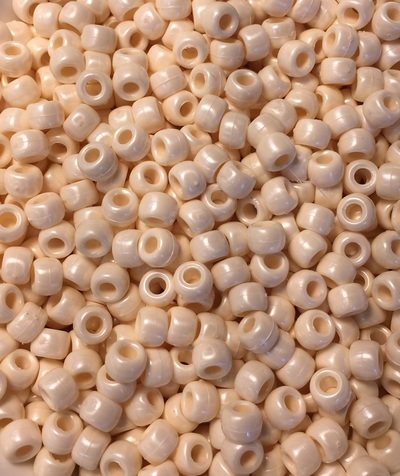 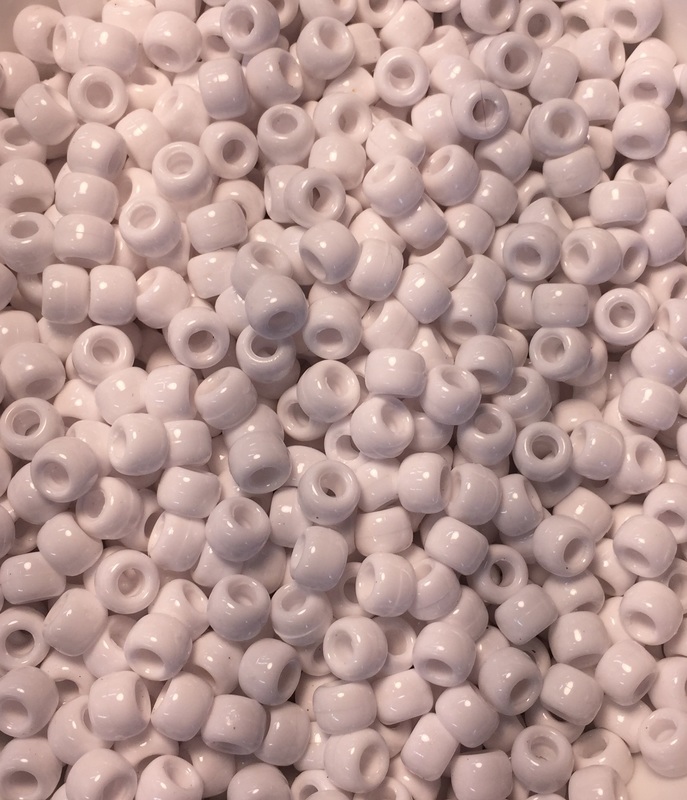 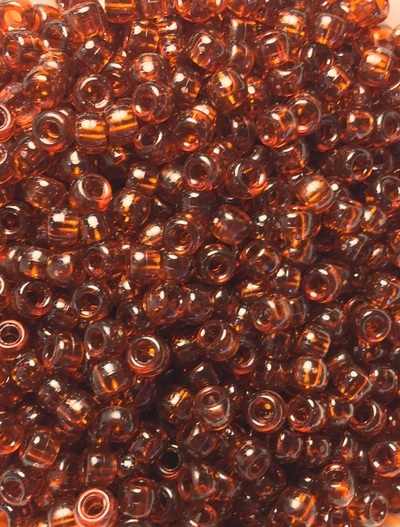 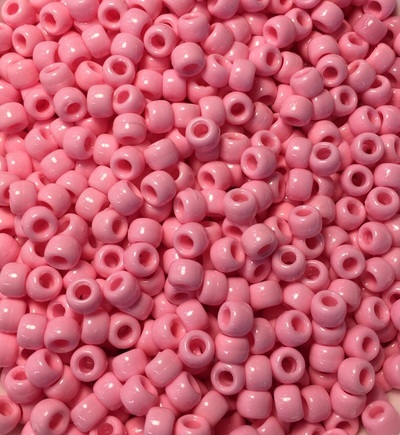 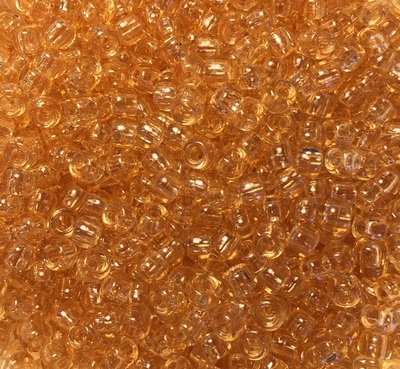 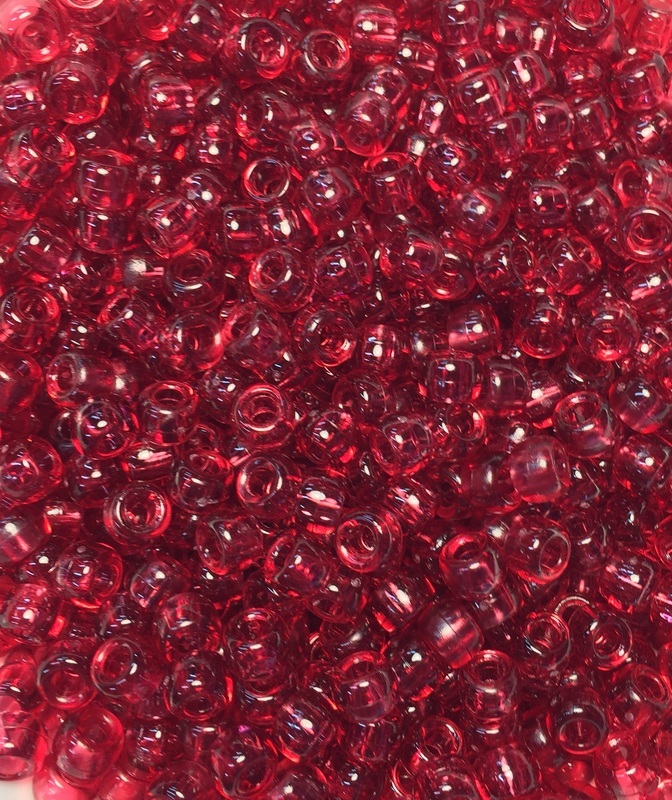 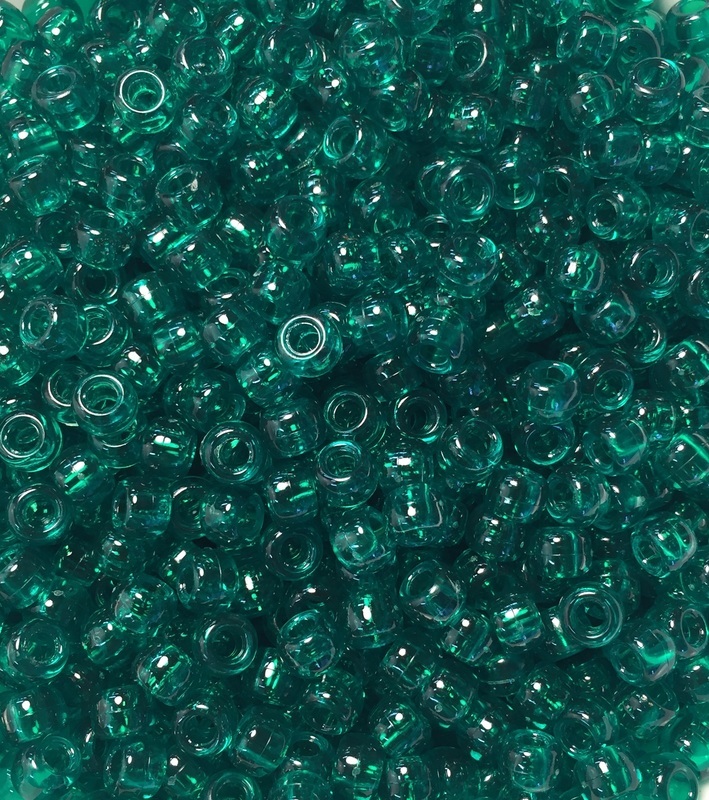 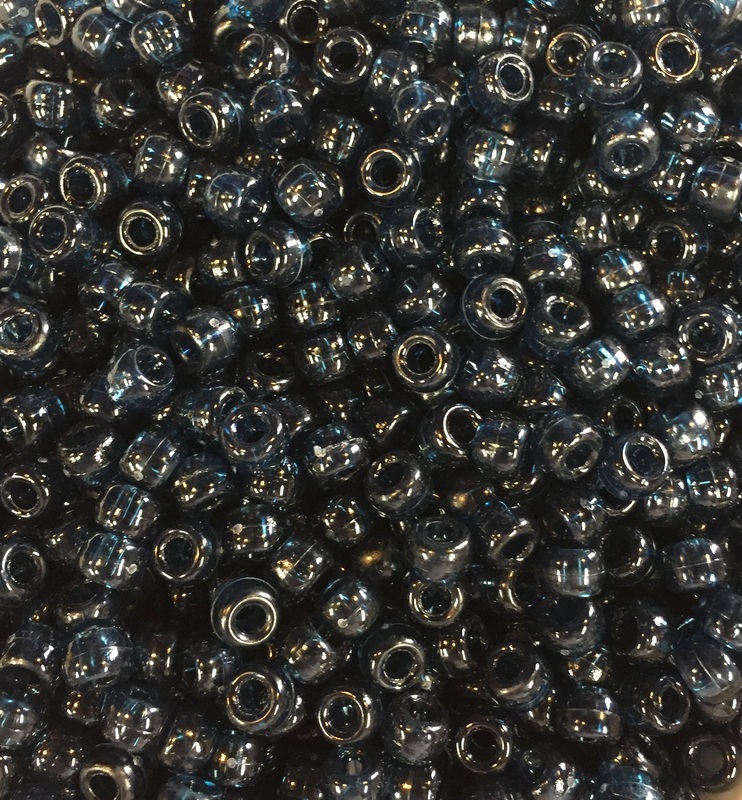 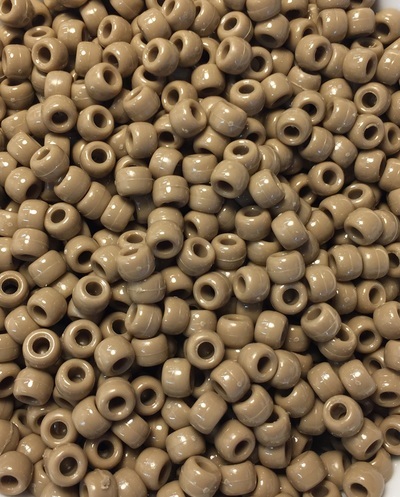 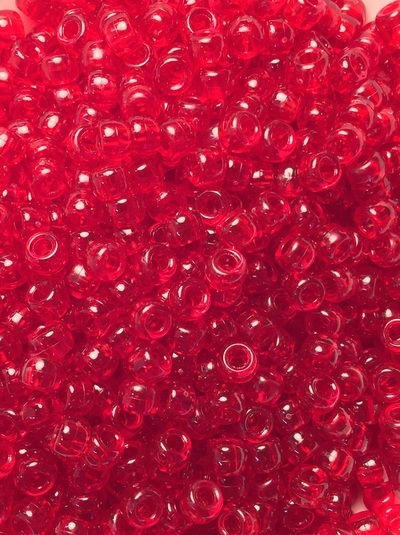 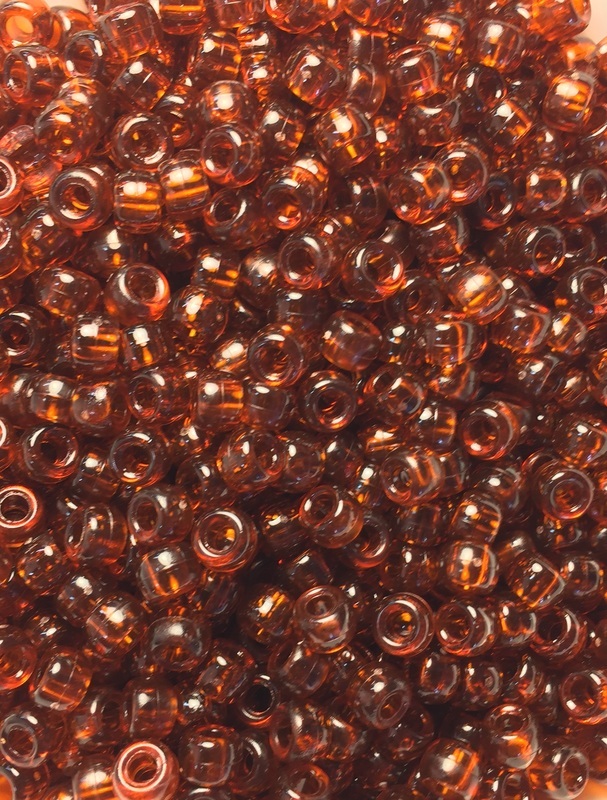 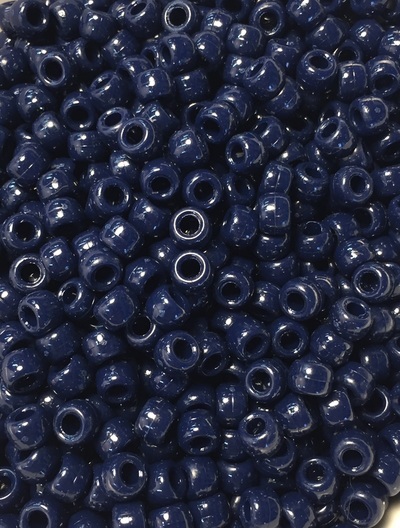 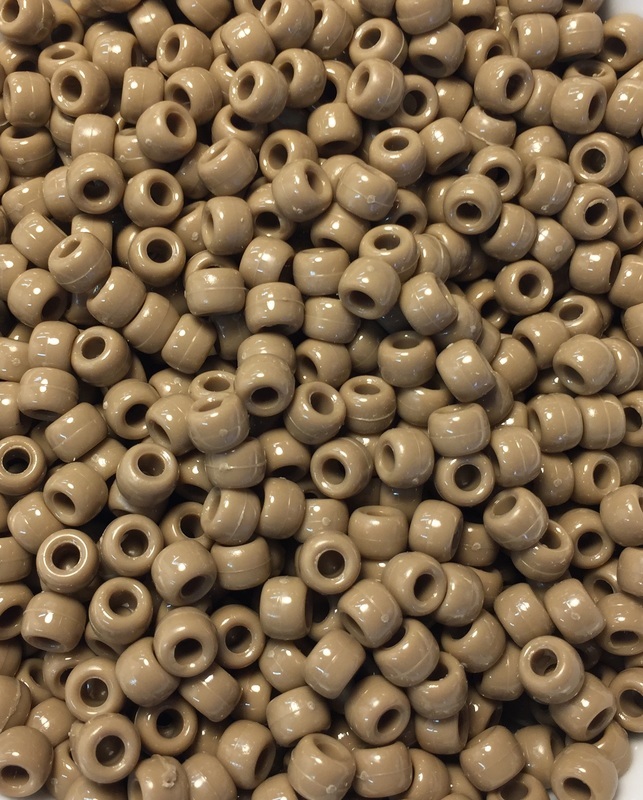 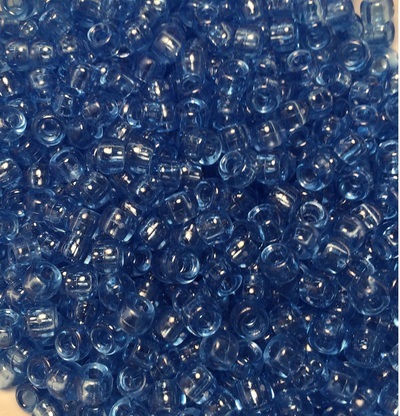 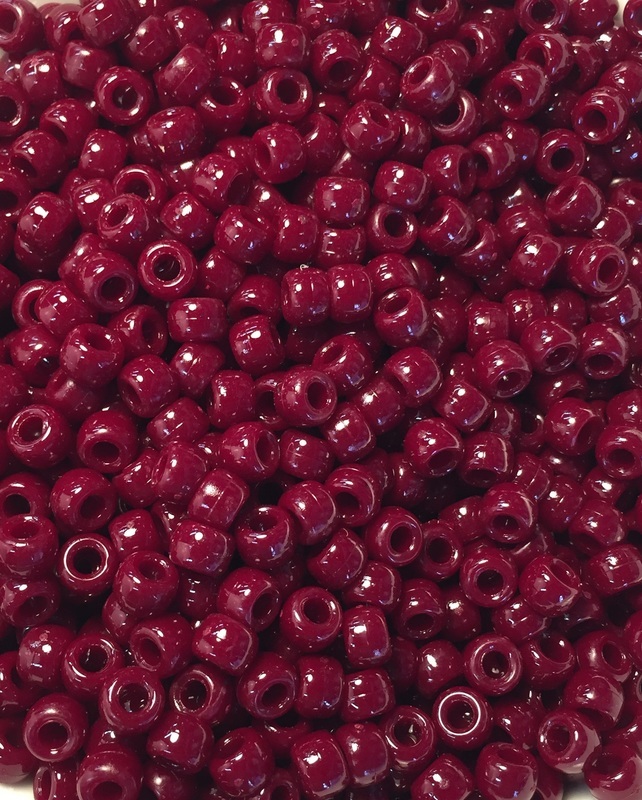 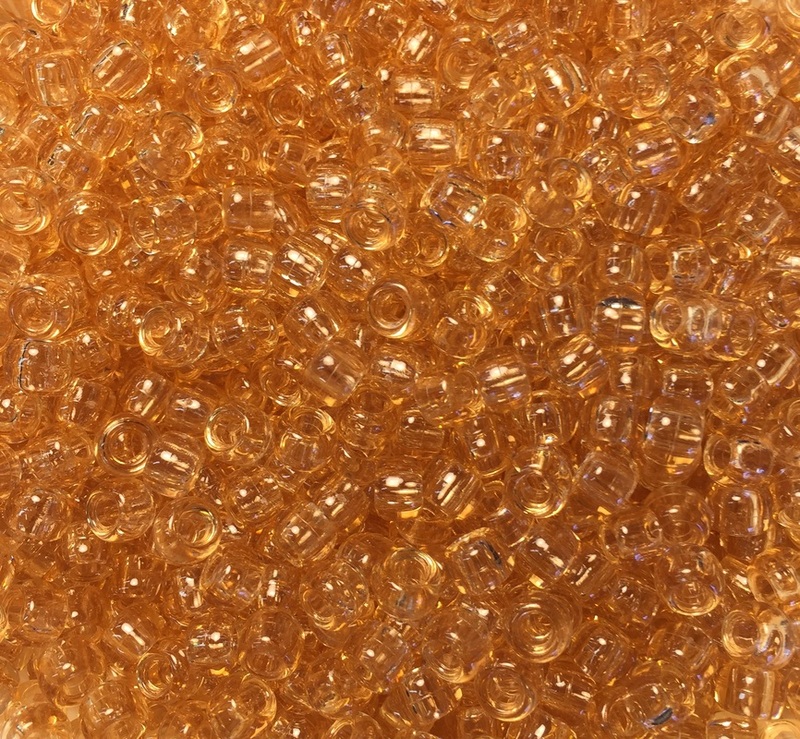 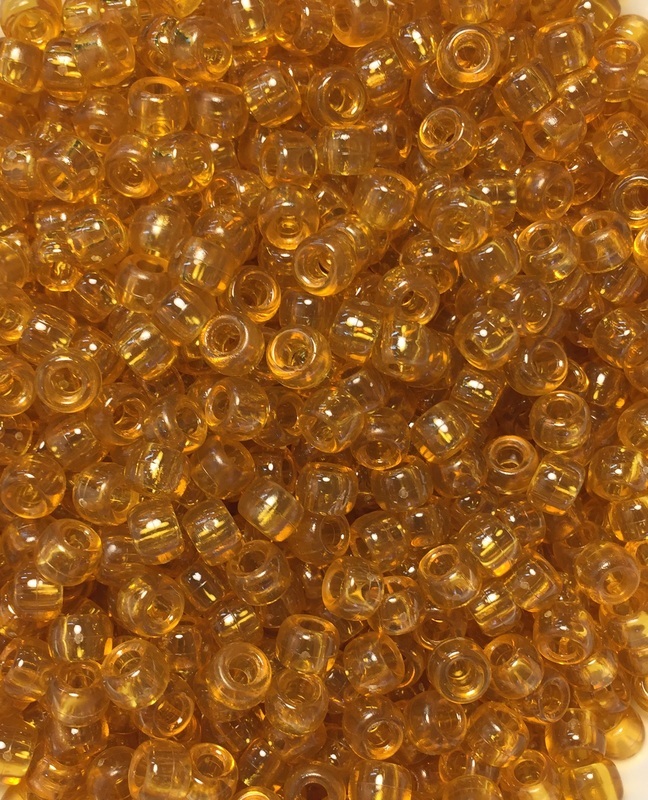 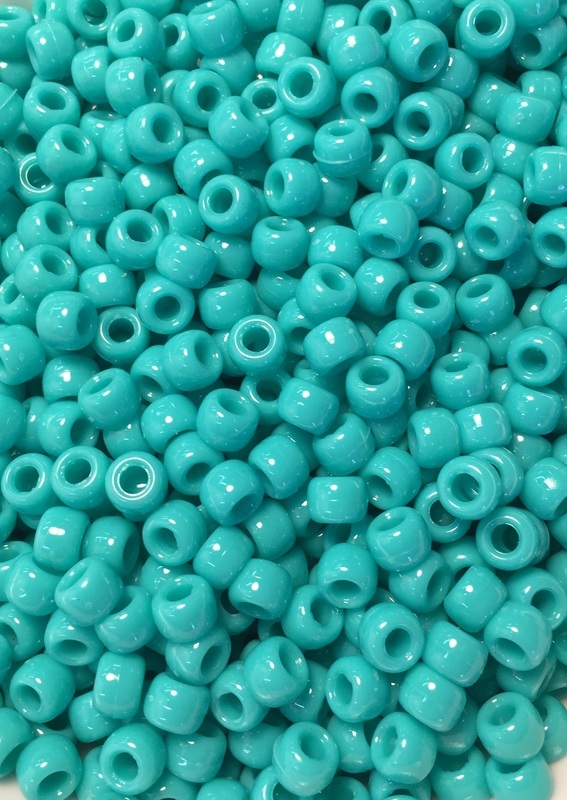 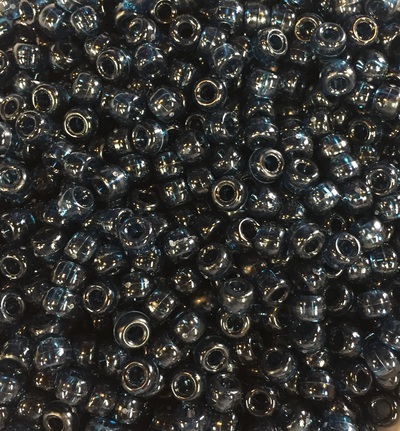 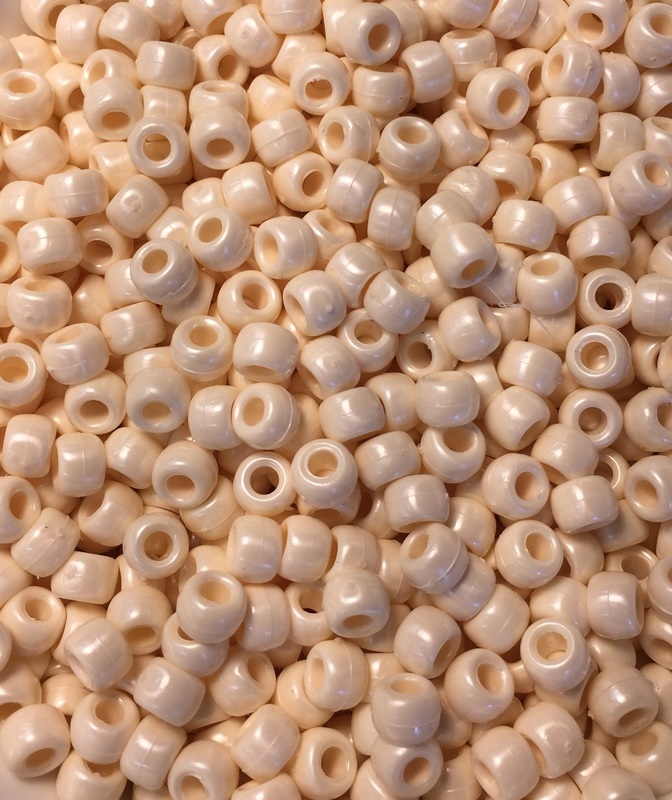 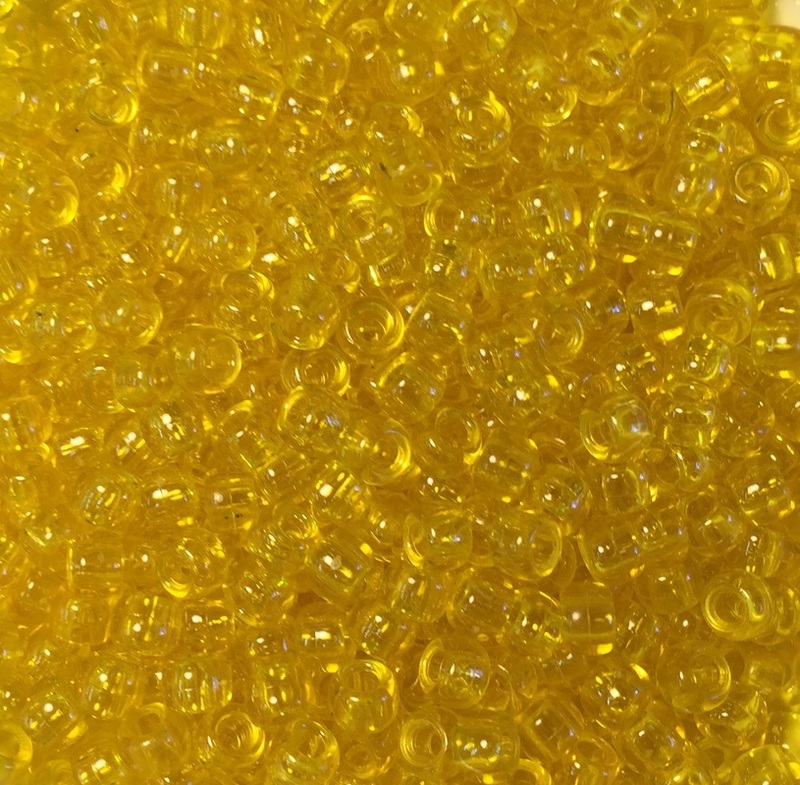 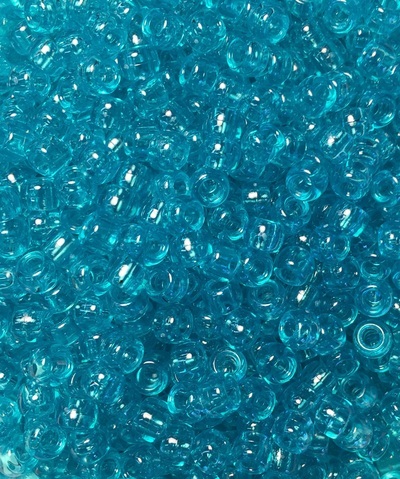 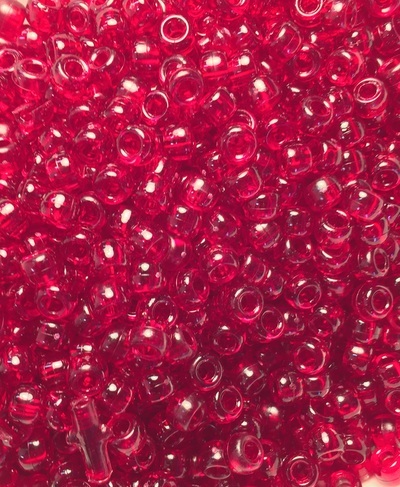 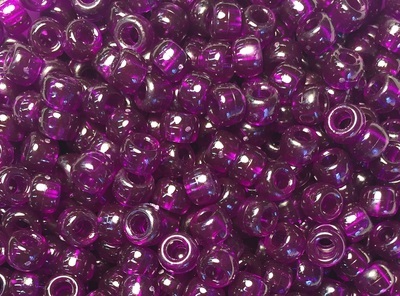 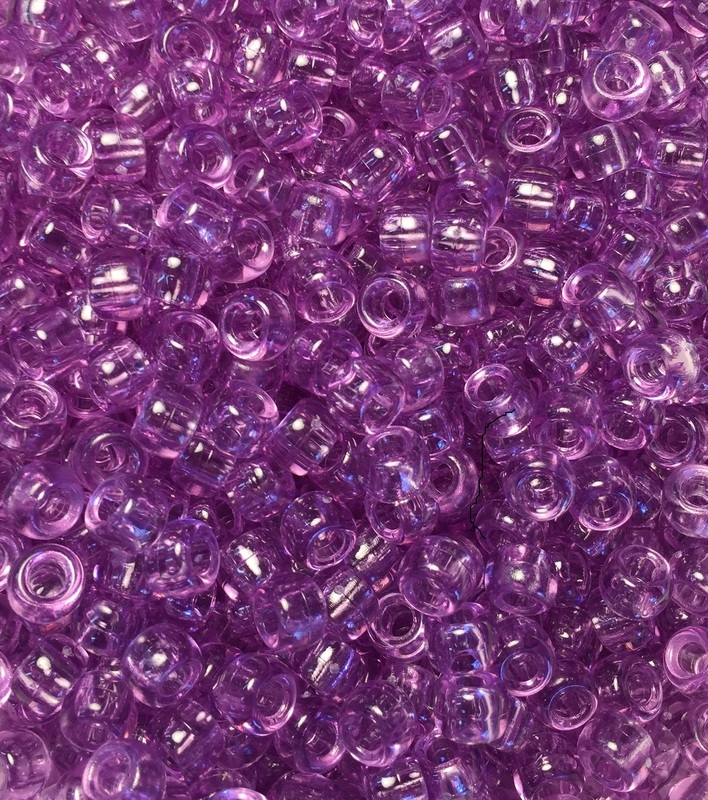 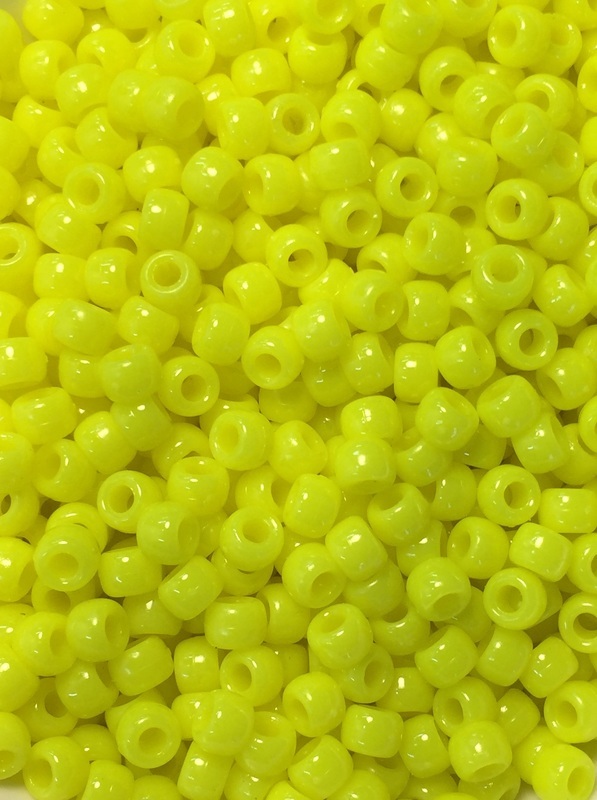 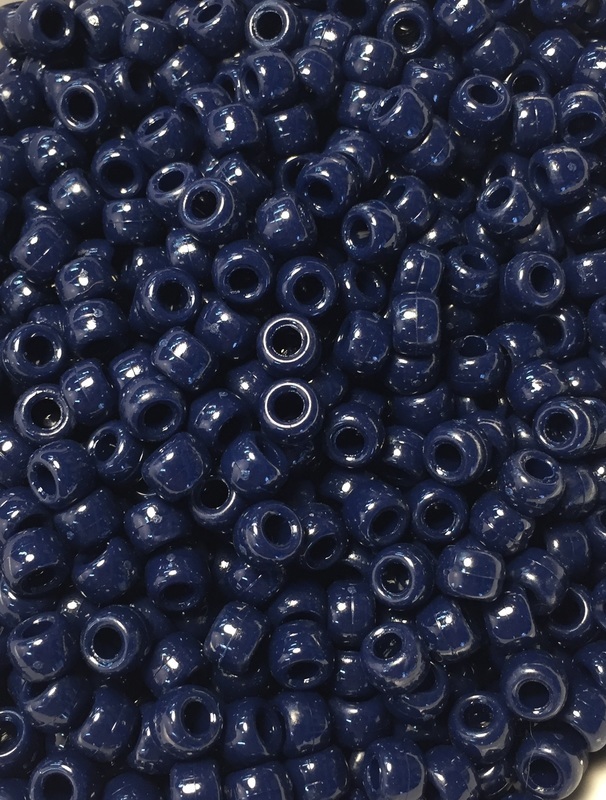 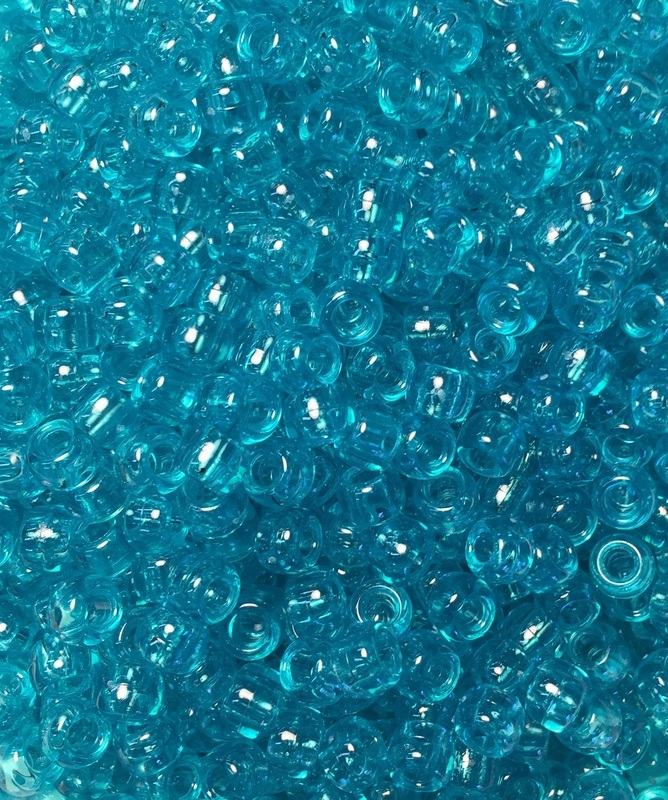 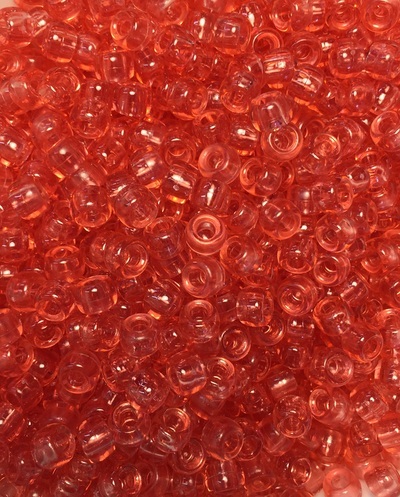 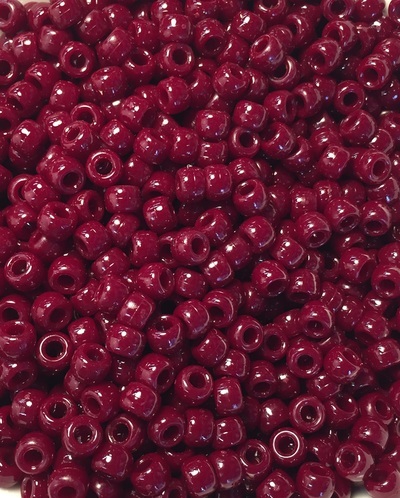 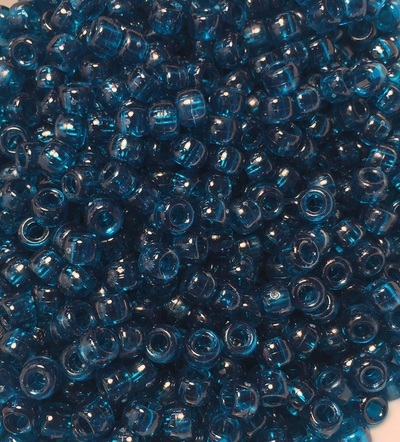 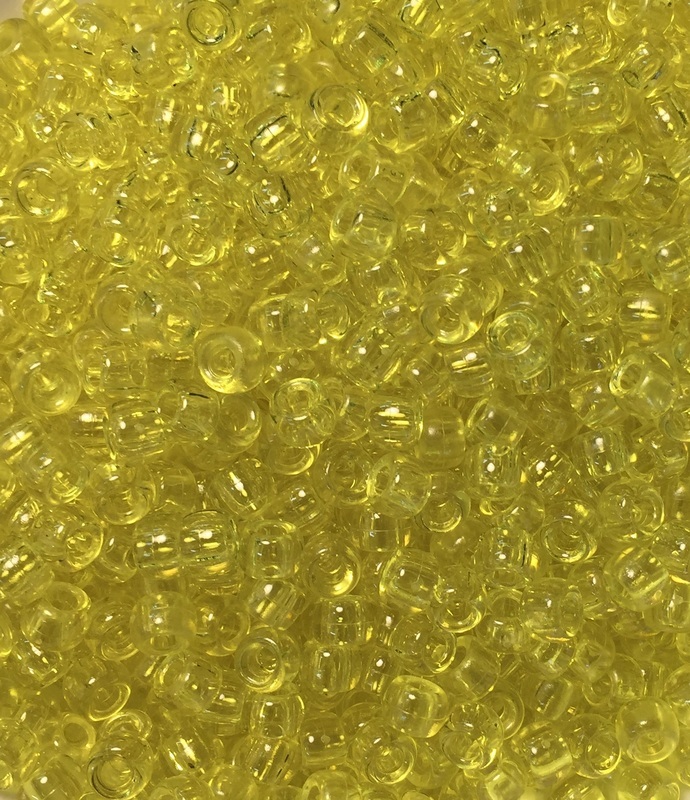 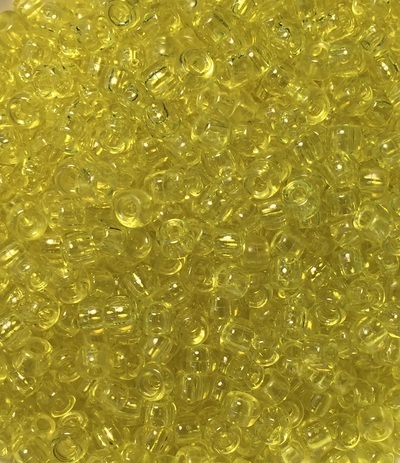 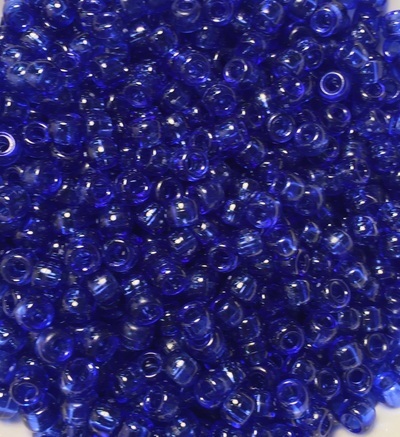 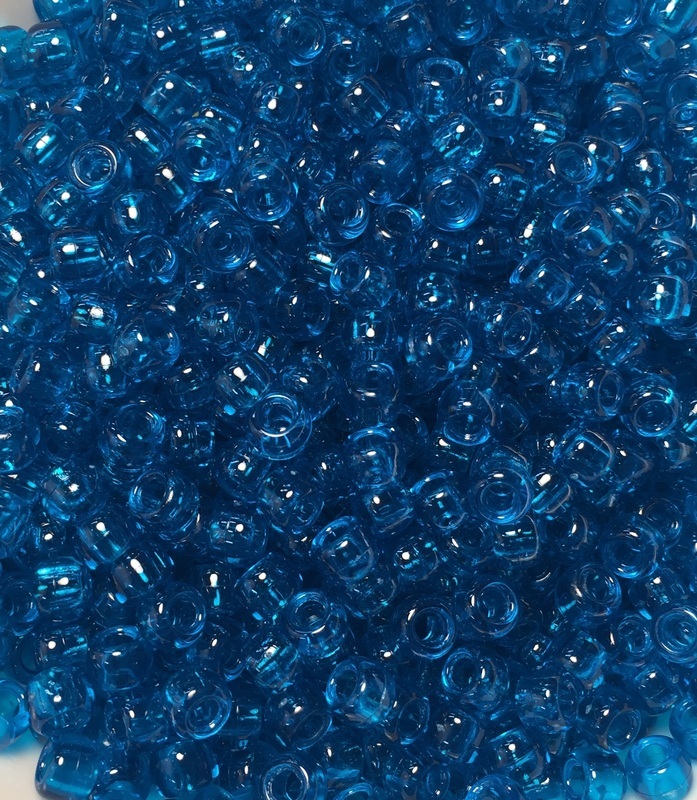 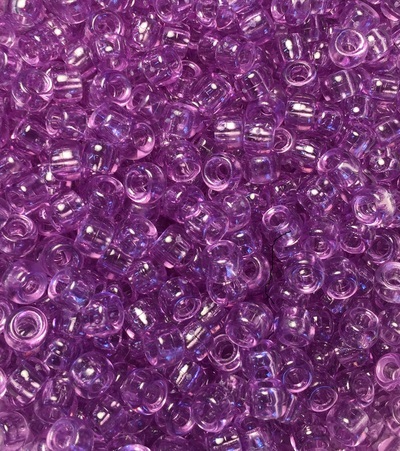 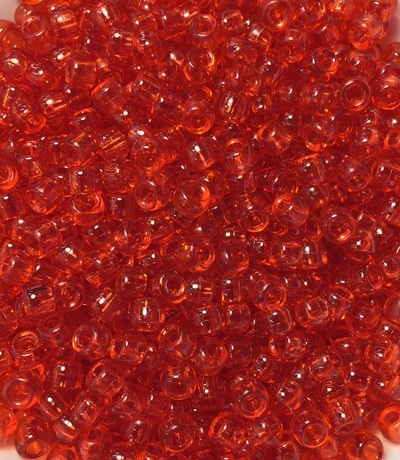 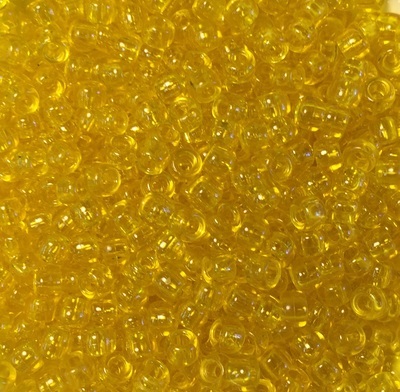 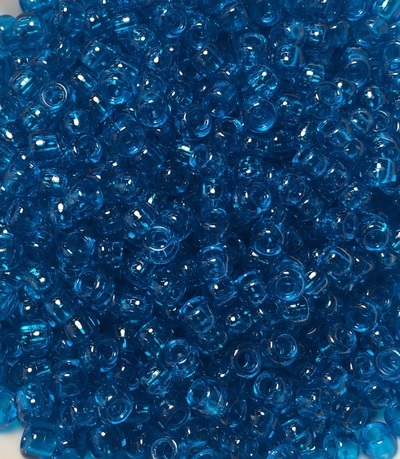 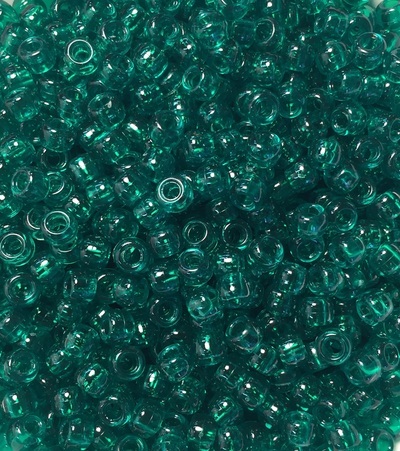 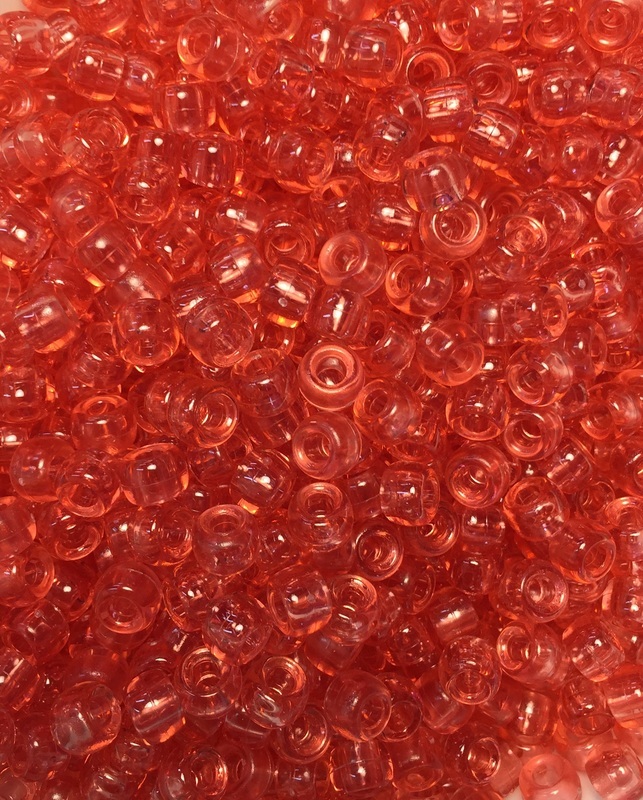 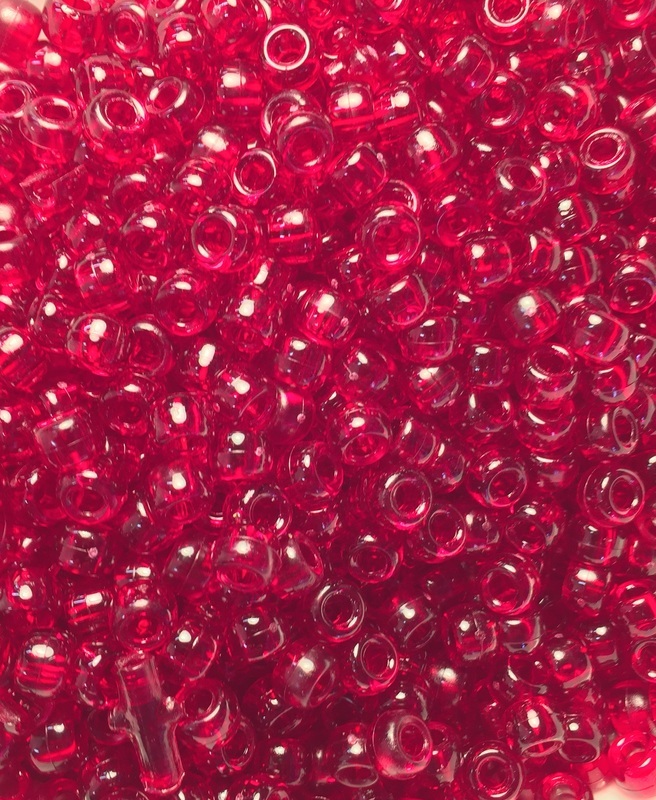 Check out our online store for our stock bead necklaces. We can also custom mix any of the colors below and integrate one of our pendants or one of your own. 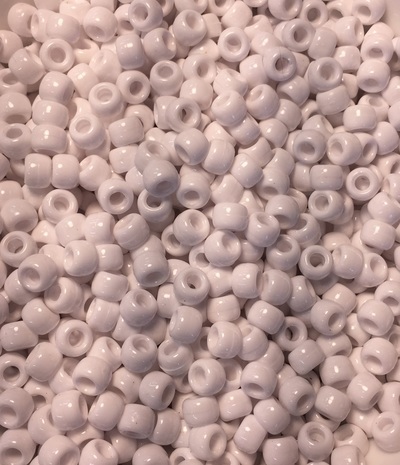 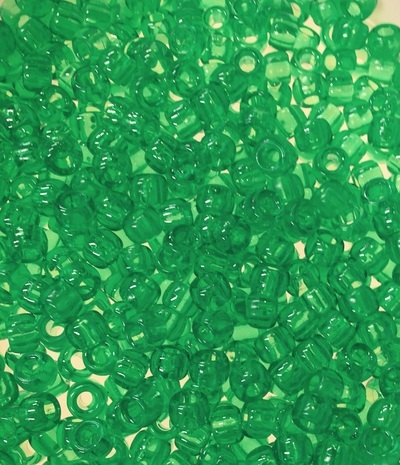 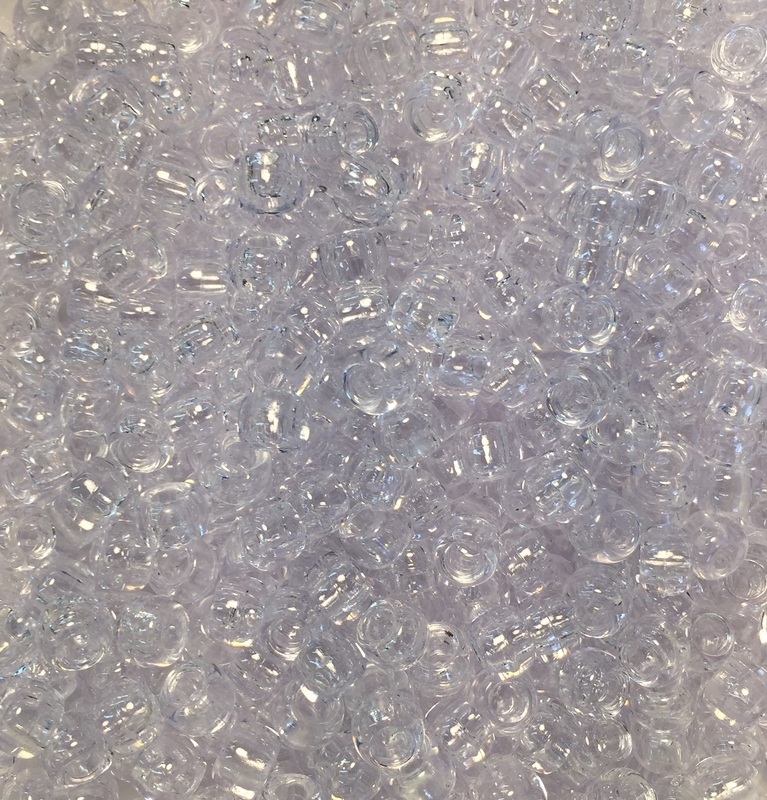 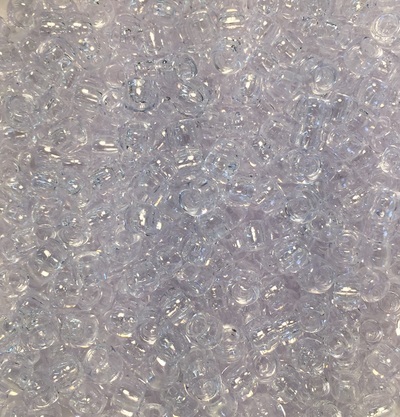 Bulk pricing is available for large orders.